Back in March of last year we sat down with director HaZ Dulull to discuss his feline vs canine conspiracy, battlefield short Fubar as it expanded into its ‘Redux’ incarnation. As a short, Fubar was pretty epic in the scale of its world building and VFX so it only seems logical that Haz would cast his directorial gaze towards the vastness of space for his next creative challenge in Project Kronos. It could have easily be a full on CGI, Prometheus-esque style short film, but I didn’t want to do yet another spaceships and lovely looking planets film like other shorts have done. 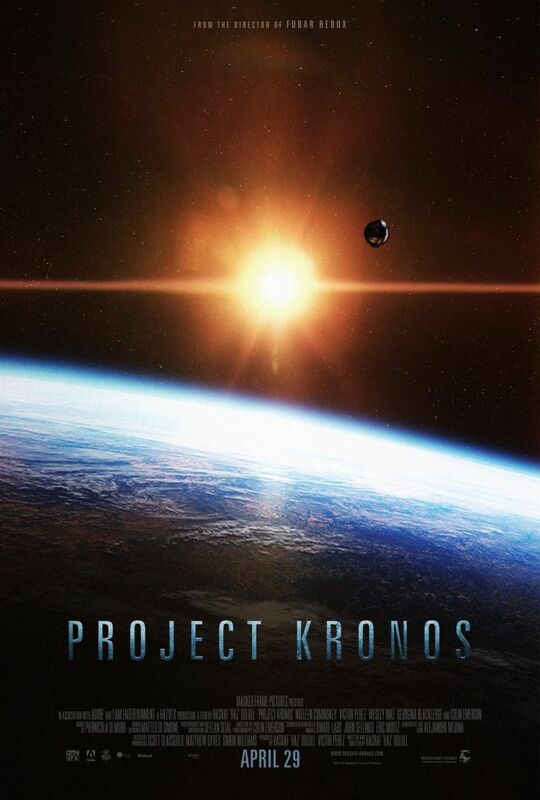 I wanted to make a compelling, yet grounded to reality docu-sci-fi which I hope I’ve achieved with Project Kronos. Despite the gap between the release of Fubar and Project Kronos, the short’s script was actually completed around the same time Haz was wrapping on Fubar Redux. The folks over at Adobe came onboard as sponsors of the technology used to created Project Kronos and so the entire short was realised using Adobe’s Creative Cloud suite of software over its six month production period. Haz also got some welcome support with some of the CGI elements in the film such as the Probe and other scenes towards the end. So, have the ambitions of space exploration resulted in an increase of Earthbound opportunities for the director? “The film has opened doors for my directing career, for example I was signed for representation by Scott Glassgold of I-AM Entertainment in Hollywood based off the trailer released a few months back and worked closely with him as I reached the end of the production. One thing I have learned on the project is working closely with studio led executives makes a huge difference and actually lets you see the bigger picture of the project as a director. I’m currently developing the feature film treatment of Project Kronos as well as other projects.